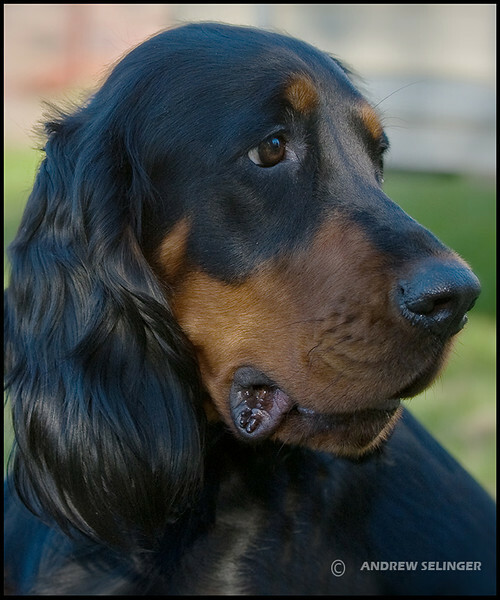 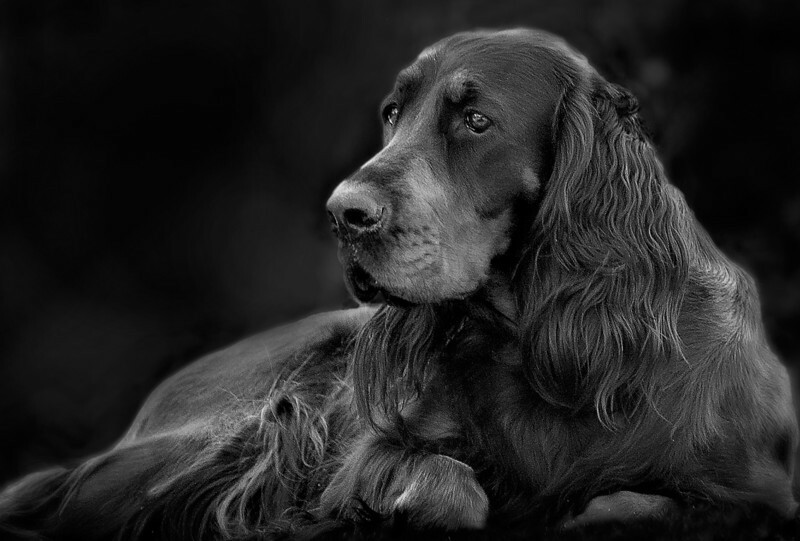 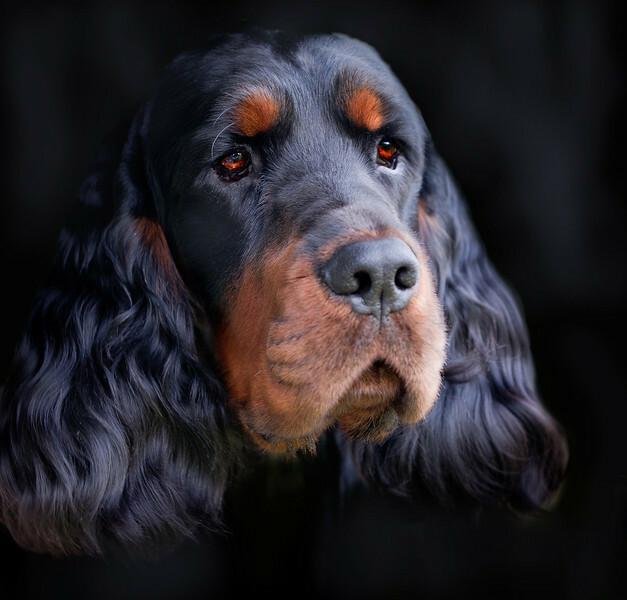 Gordon setter dog, Celtic Jai, owned by Esther Joseph, photographed at the Annual NSW Gordon Setter Show - a portrait against a black background. 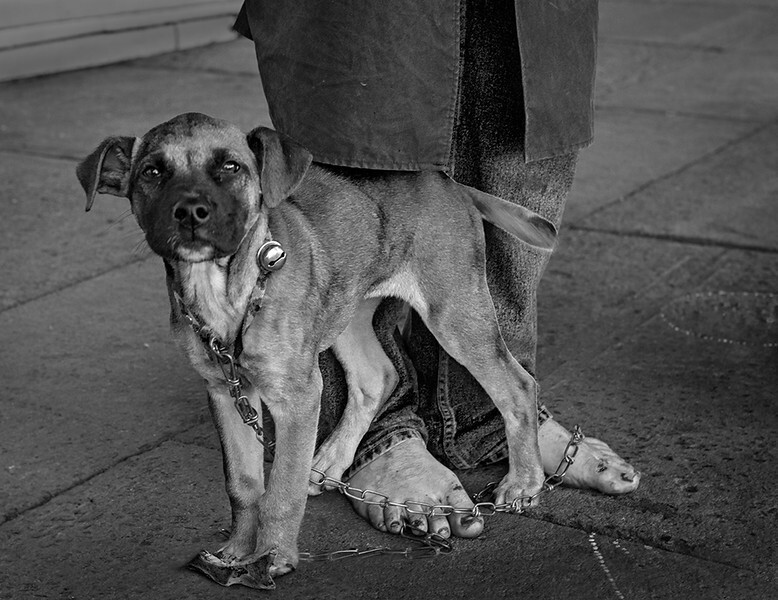 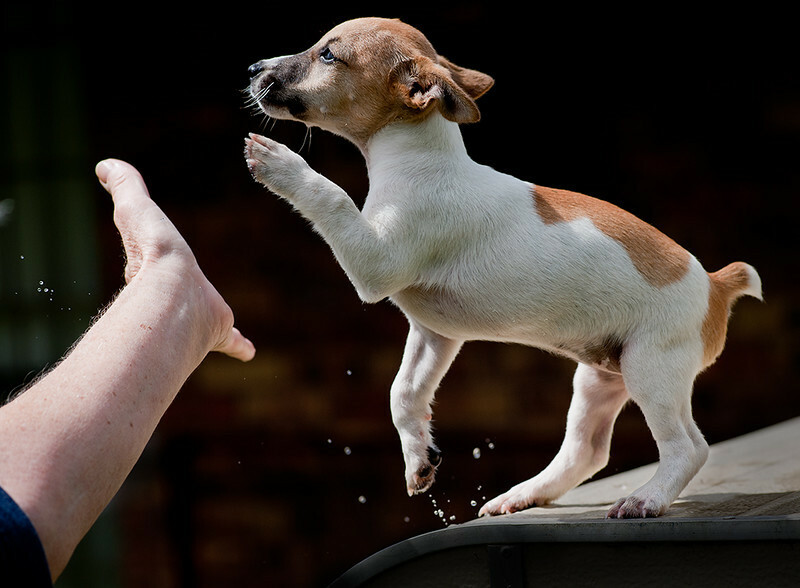 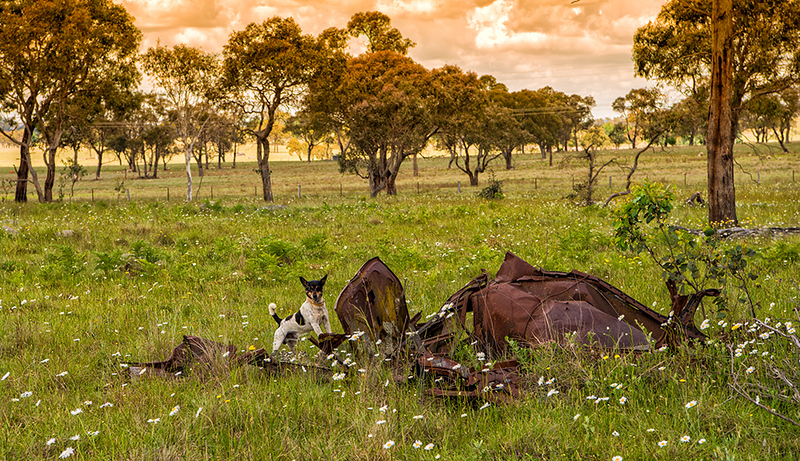 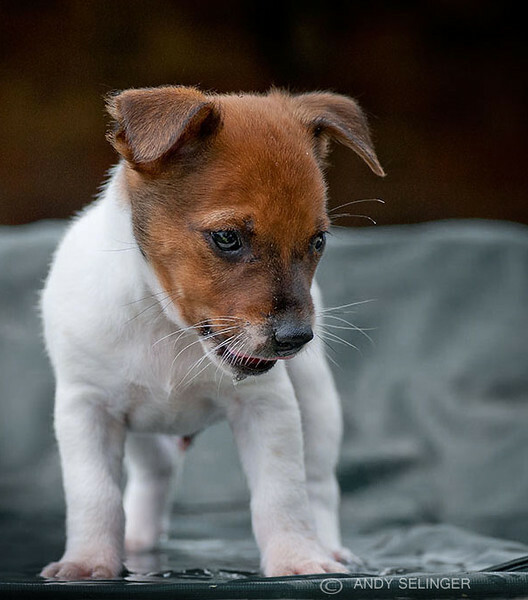 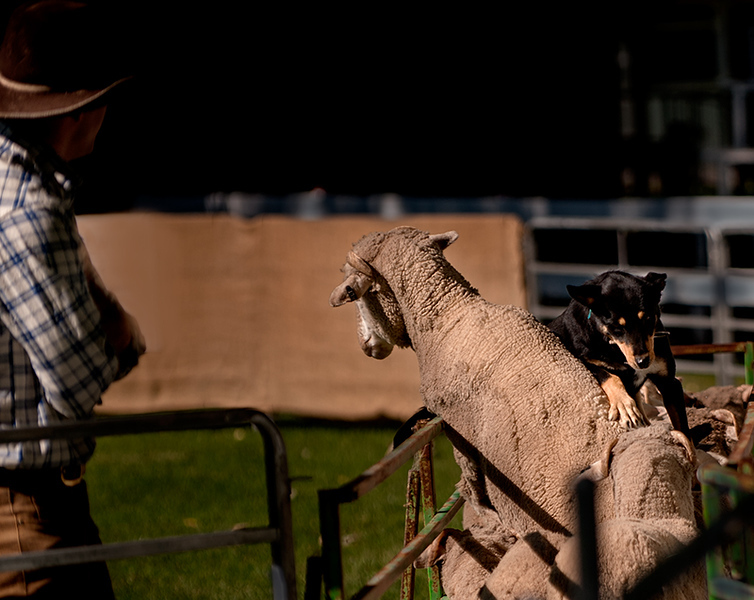 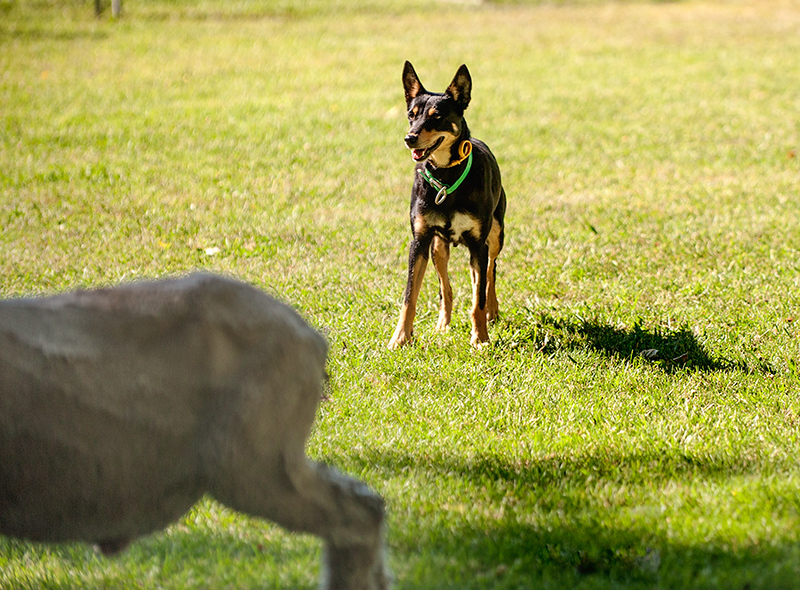 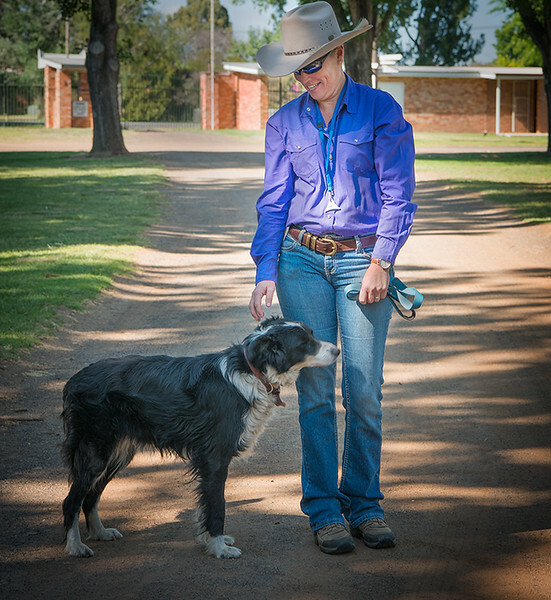 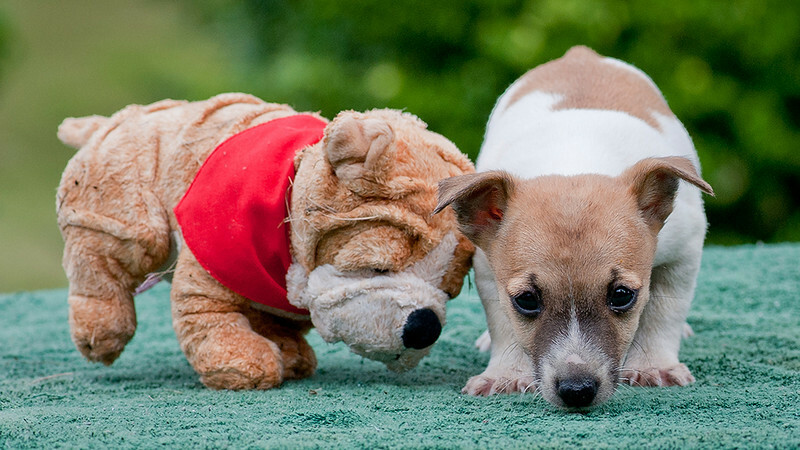 a tenterfield terrier pup is next a toy pup. 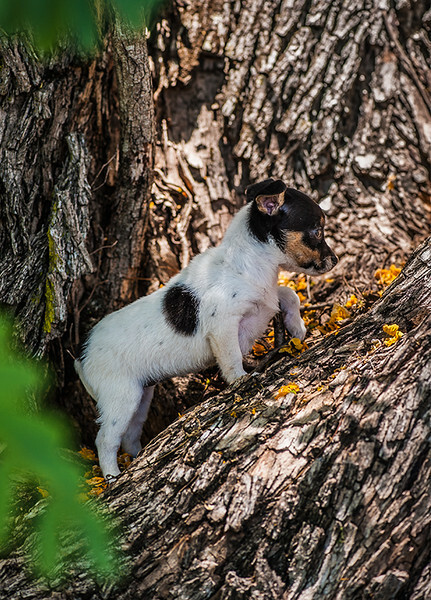 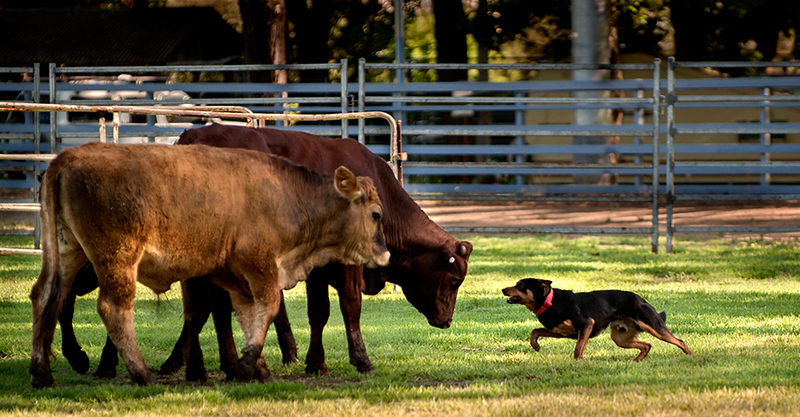 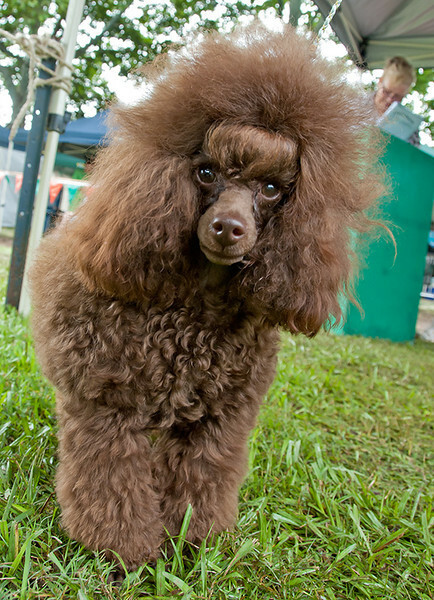 terrier pupcute animal shottenterfield terrier. 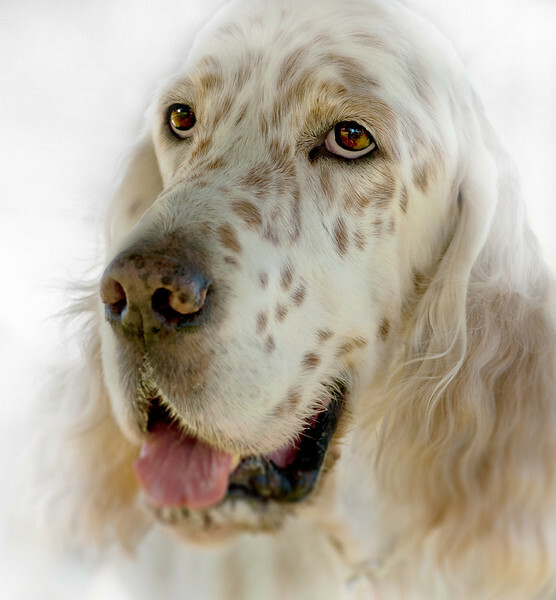 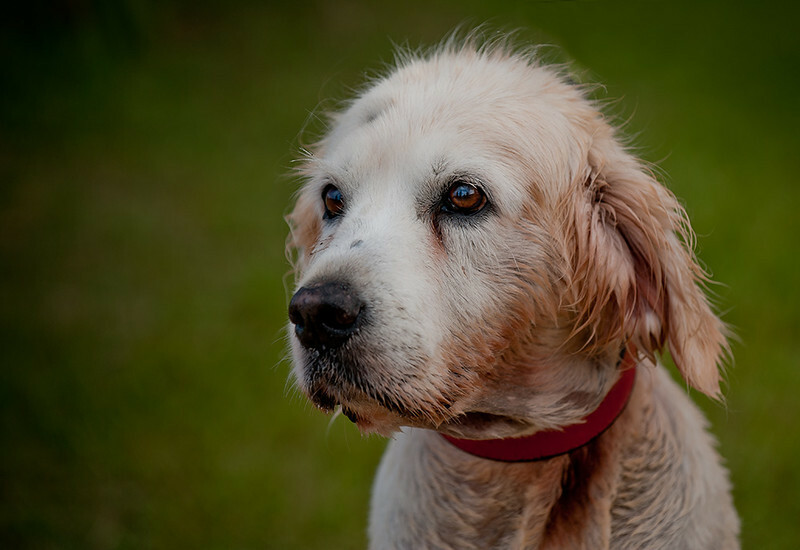 An 18 year old golden retriever. 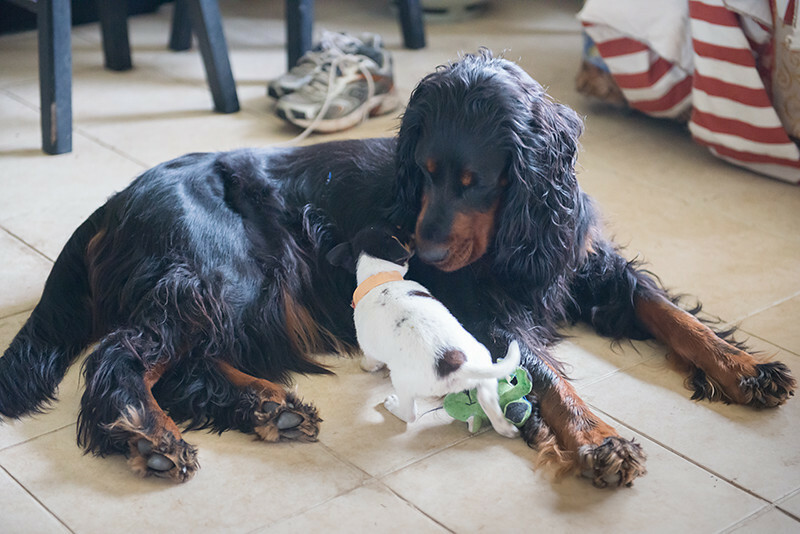 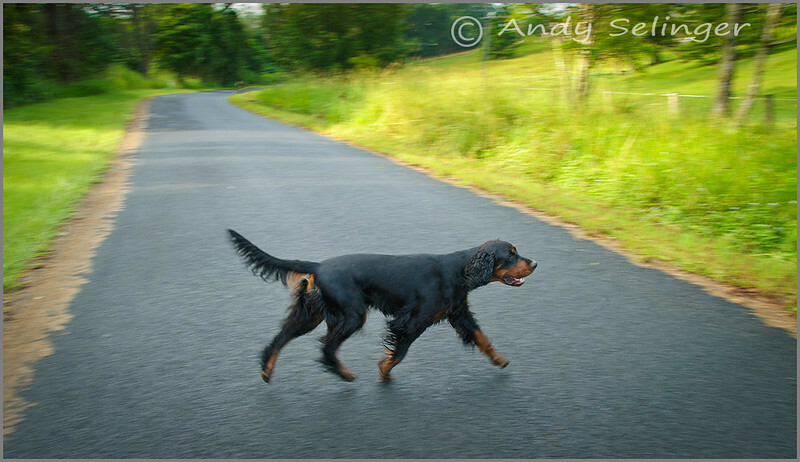 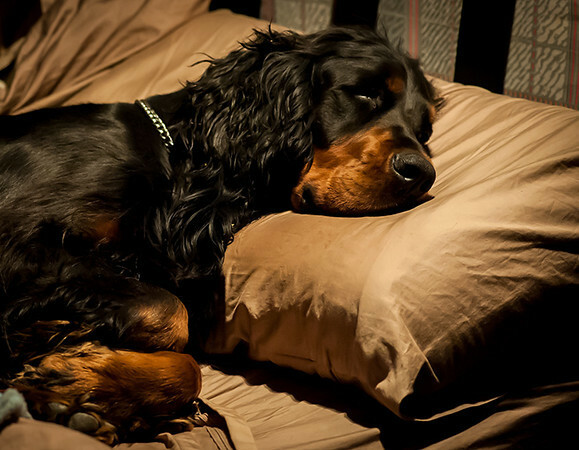 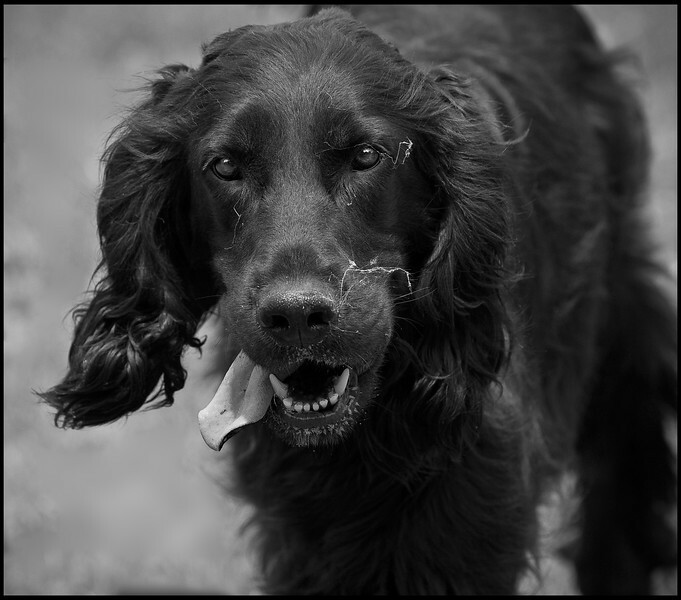 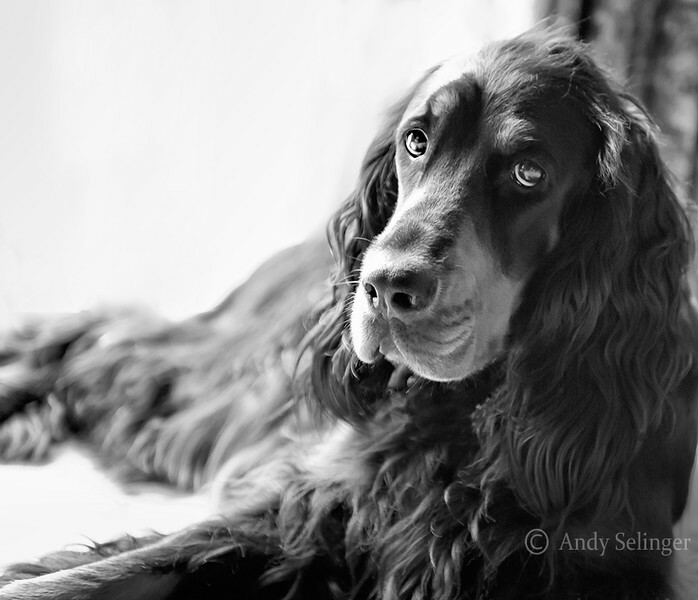 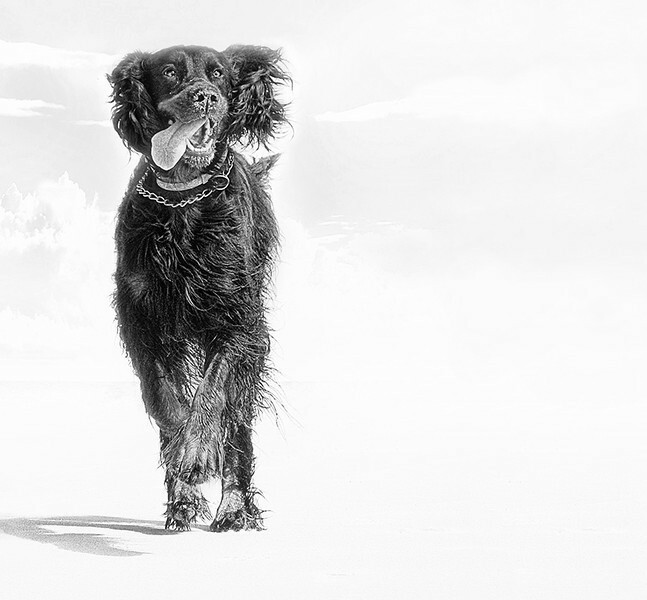 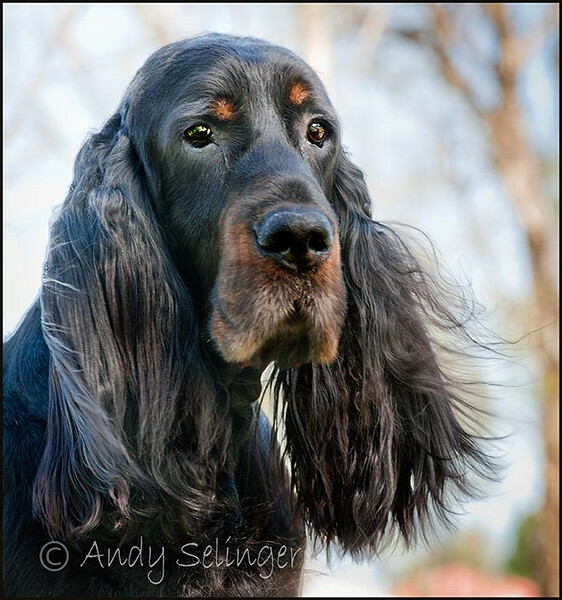 Gordon setter, Maddi, off on a run in the morning. 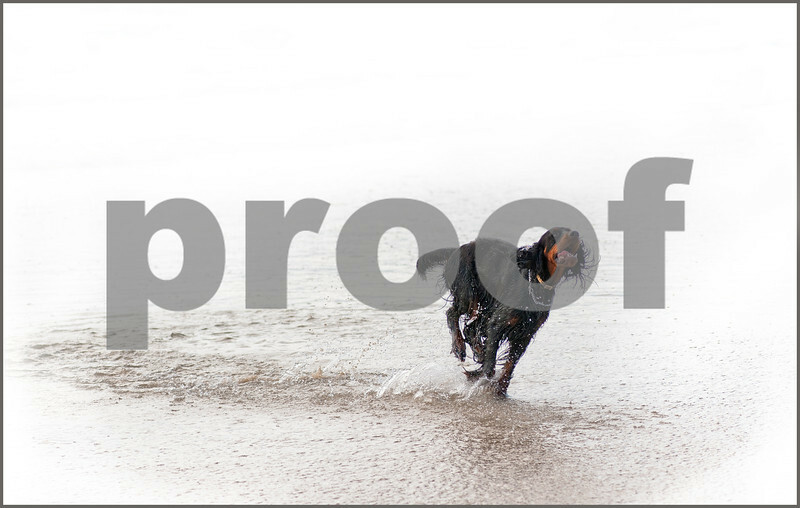 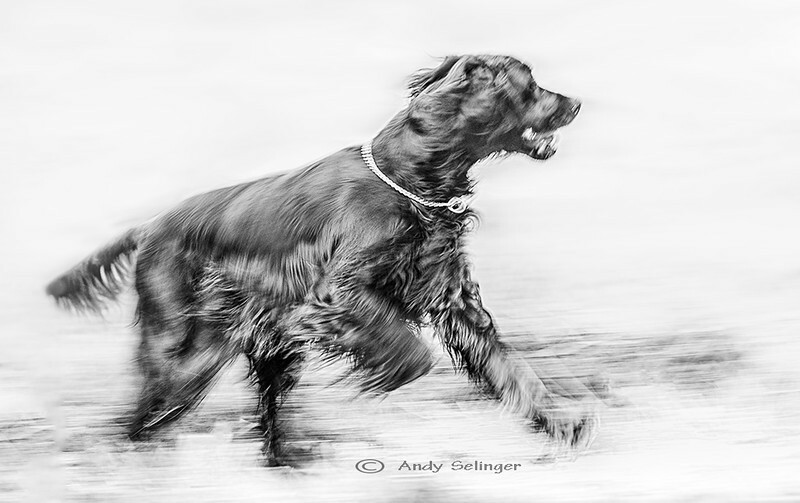 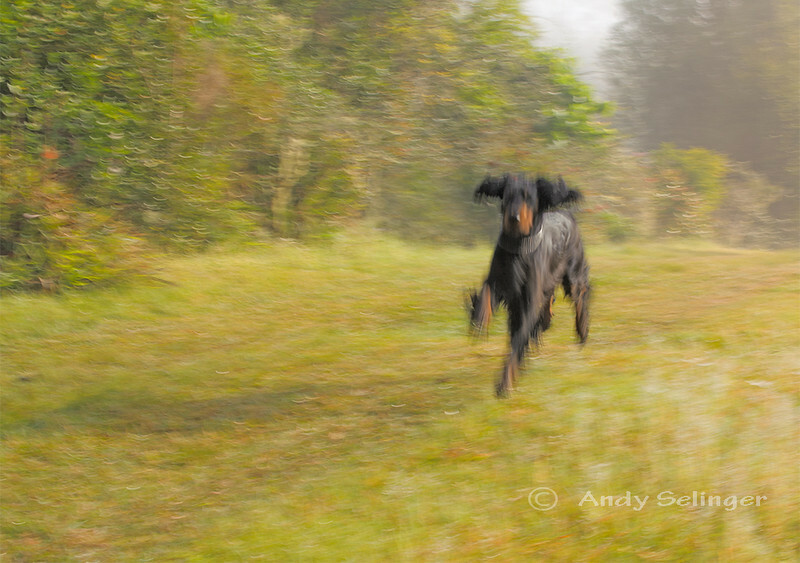 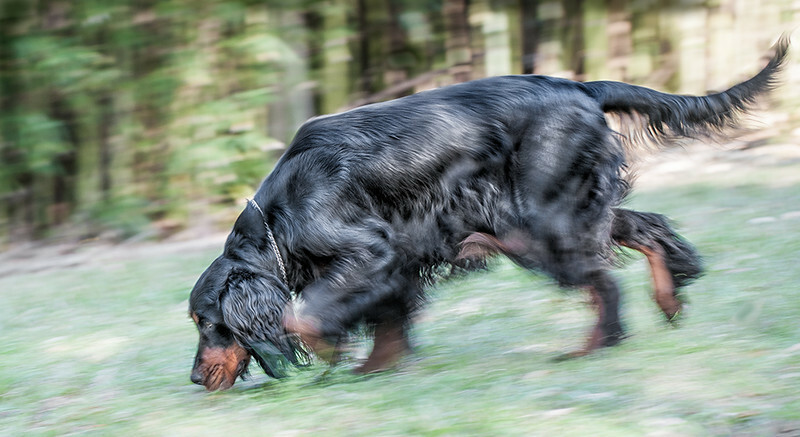 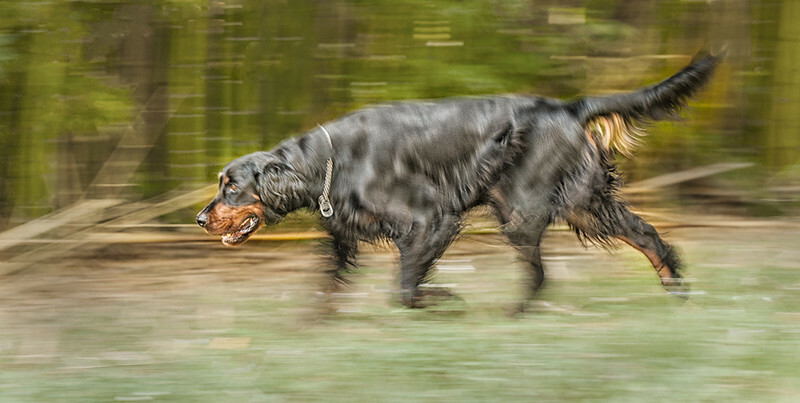 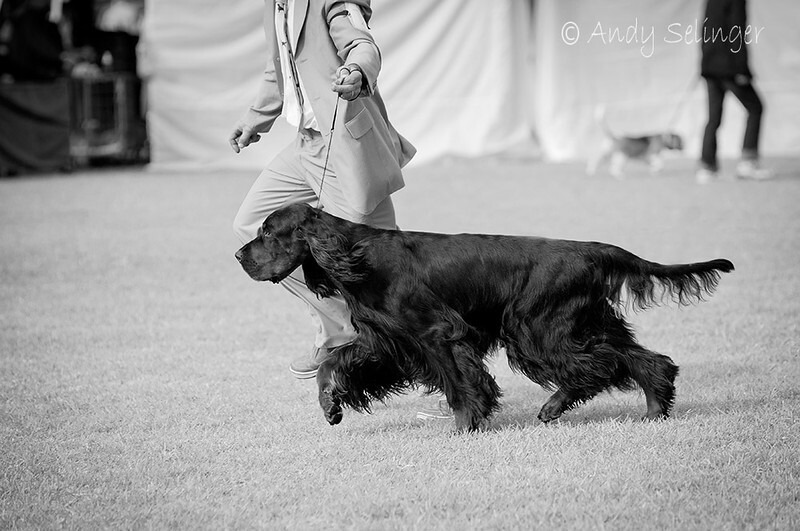 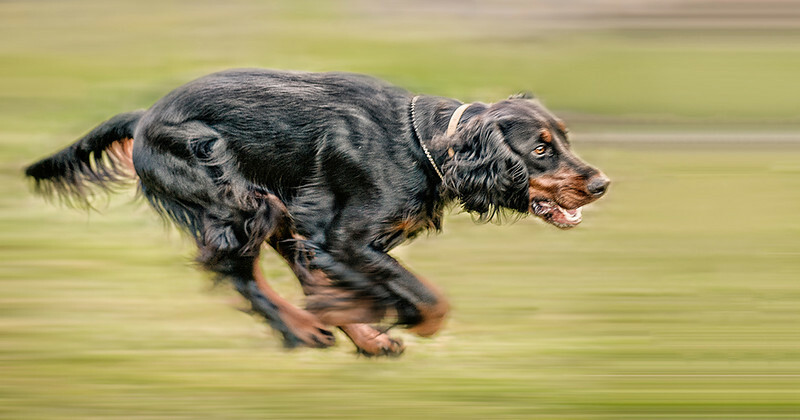 Gordon Setter, Maddi, moving at top speed, feet off the ground. 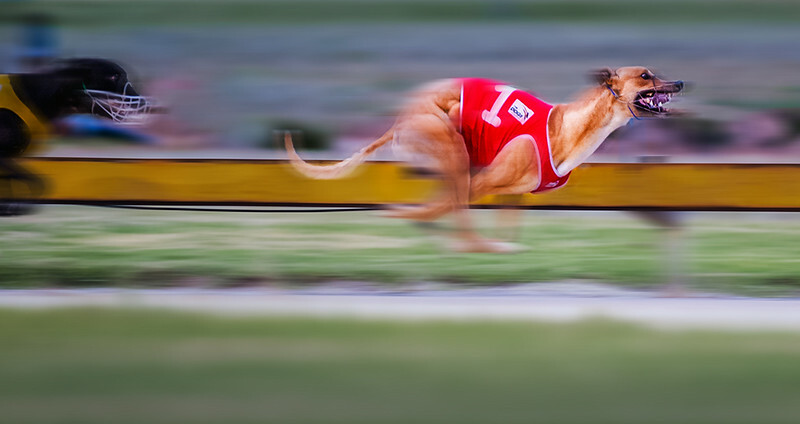 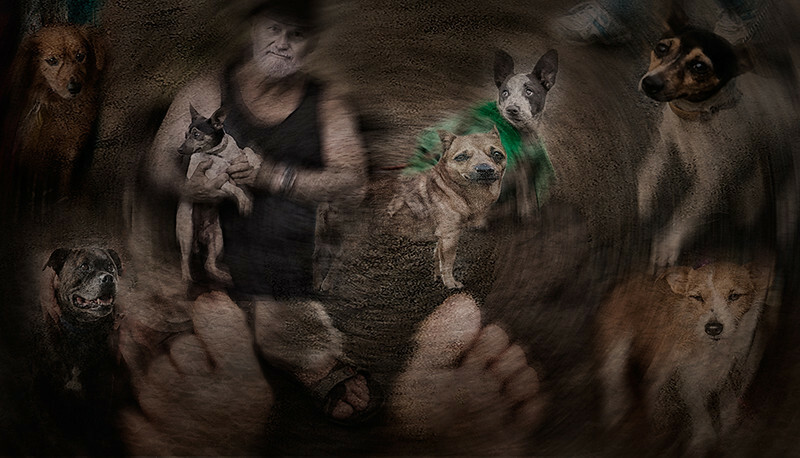 A race at the Greyhound Track, Richmond, NSW.